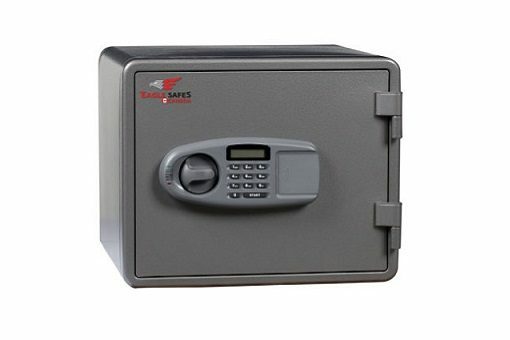 Eagle EM020 Fire Safe is UL listed home and office fire safes, offer superior fire protection for valuables and important documents. 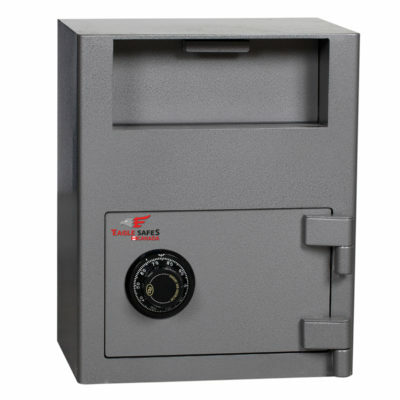 The EM/ES compact sized fire resistant safes are equipped with a two user electronic safe lock, allowing you to easily open the safe and change the combination all from the keypad. 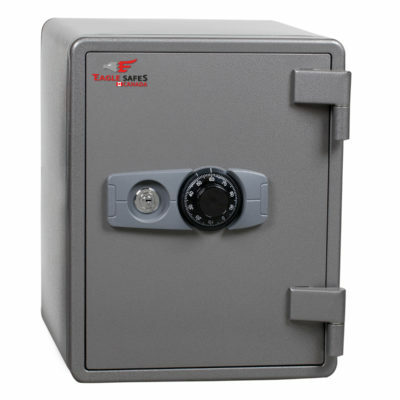 Anchoring hardware and the safe lock batteries are included with each model. 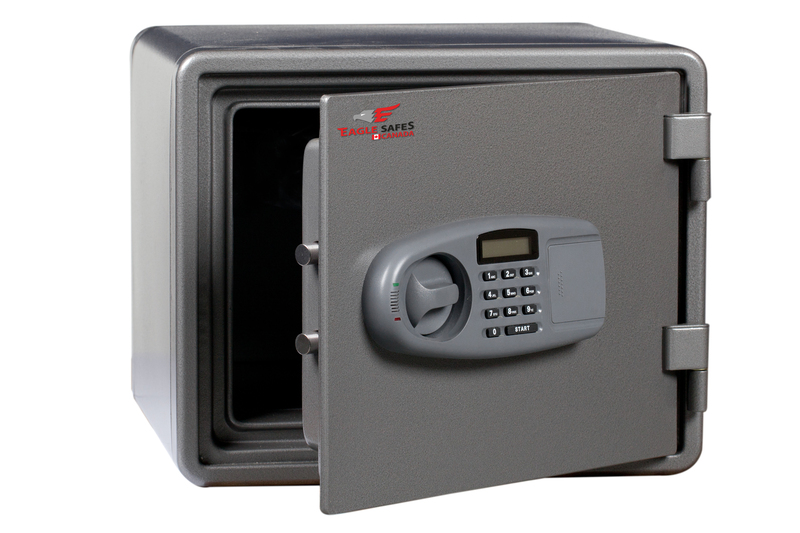 Eagle Economy Fire Safe series exemplifies superior protection of home and business needs at an affordable price. 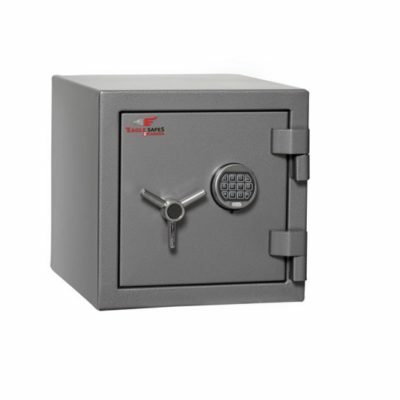 Always in stock at Gamble Lock!